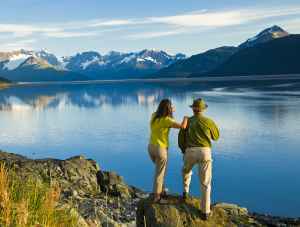 From the serene waters of Cook Inlet to the exceptional natural wonders of the Chugach, Anchorage encompasses incredible adventures and metropolitan appeals that are larger than life. With 1,500 moose, incredible national parks nearby and 60 glaciers a short drive away, it&apos;s a dream destination. 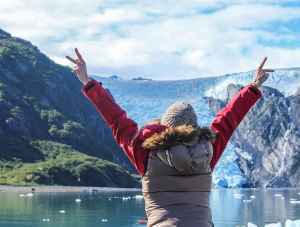 What's the best way to visit Alaska? What's the best way to visit Alaska? These five tips can help you find out. We&apos;re glad you&apos;re here, and hope we can help make the most of your time in Anchorage. Find a restaurant, search activities and attractions, or find events this week. Learn more about local trails or find a day tour and let the experts show you around. 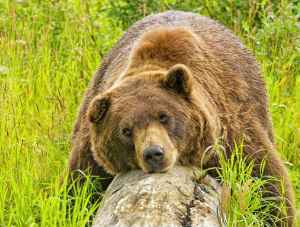 What can I do in Alaska during a spring visit? 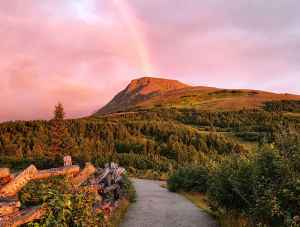 Get in touch with Alaska experts who are in the know about things to see and do in Anchorage and the rest of Alaska. 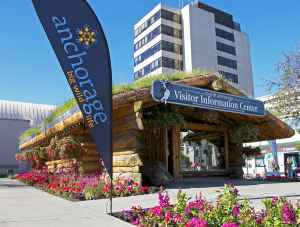 Dive deeper into what makes a visit to Anchorage special. Explore more to find the overlooked, the unexpected, and the unforgettable. 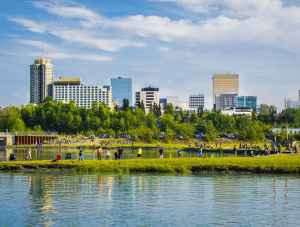 There&apos;s a nonstop connection to Anchorage, Alaska from your city, and with some of the lowest fares ever, there&apos;s never been a better time to visit. Start planning a getaway. 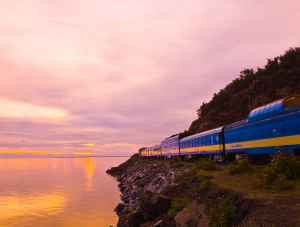 From the sparkling waters of Cook Inlet to the tallest peaks of the Chugach Mountains, Anchorage encompasses incredible adventures and metropolitan appeals that are larger than life. With 1,500 moose, incredible national parks nearby and 60 glaciers a short drive away, it&apos;s a dream destination in Alaska. 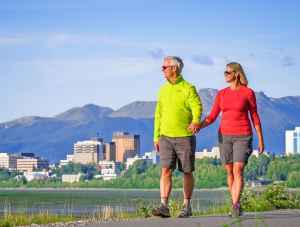 Learn more about Anchorage dining, attractions and events, request the Official Guide to Anchorage or get detailed information on Alaska’s favorite activities and events. 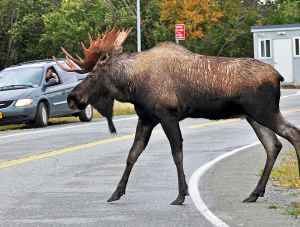 Find a moose in Anchorage by following this step-by-step guide on where to go and how to find them.